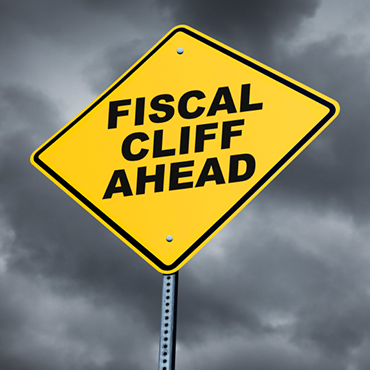 Here we go again , over the Fiscal Cliff. Does anybody even know where this cliff is ? I haven’t actually seen it ,have you ? In fact it’s starting to sound like someone crying wolf. Over and over gain we are told we are going over this illusory cliff. But here we are trillions of dollars later , and still no cliff, the central banks just keep creating more money out of nothing , with the click of a mouse, and the beat goes on. This is classic Problem Reaction Solution, the Hegelian Dialectic in action again. The problem , the scary Fiscal Cliff . The reaction , run for the hills , modern civilization is about to crumble, no more Ipads ! The solution we need to raise your taxes ! This is the purpose of the Fiscal Cliff , the obvious psychological operation that is now playing at theaters near you, in this case, United States planet earth . 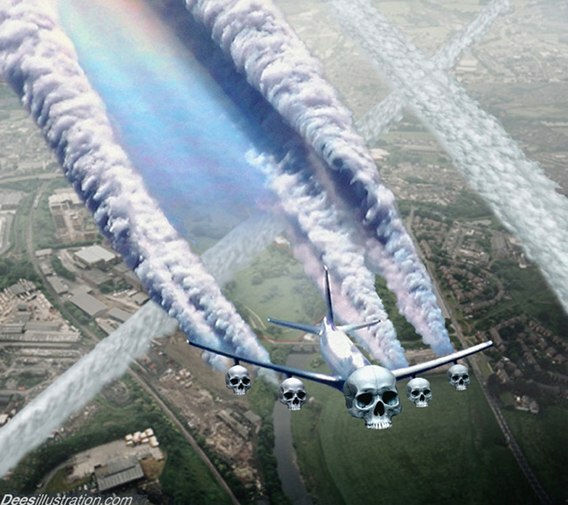 Chem Trails brought to you by disaster capitalism. Well if you thought predatory capitalism was bad, take a look at the next level of insanity , “Disaster Capitalism. Many of us only recently , say in the last few years, have became aware of the concept of chem trails, when you first hear about it , it’s a bit like waking up and wondering what the hell is going on. You do a bit of research and the picture starts to come together, then one day, your outside and you actually start seeing them everywhere. In our cities, in the country , off our coasts, and you realize , my god they are actually doing this, I can see it with my own two eyes, there is no way to dispute the evidence, they exist. In fact Chem trails may be the most obvious of all conspiracies, becasue all you have to do to verify it , is go outside and look up ! The reason of course is money , profits, and control , so nothing new here, just more sophisticated control mechanisms to manipulate markets, food sources and ultimately the ability to produce food. It turns out that the main reason for the development of weather modification , Chem Trails, HAARP , is to create a situation that puts normal crops at a sever disadvantage through droughts and other extreme weather. So that the solution can only come in the form of genetically modified strains , that are drought resistant , fungus resistant and so on and available only through licensing, forcing farmers to buy these genetically modified seeds year after year, essentially they have to give up their sovereignty, sound familiar ?.